Easter is a beautiful time of year, especially Easter in NYC. Spring is here, nature is blossoming and so is our desire for outside activities. 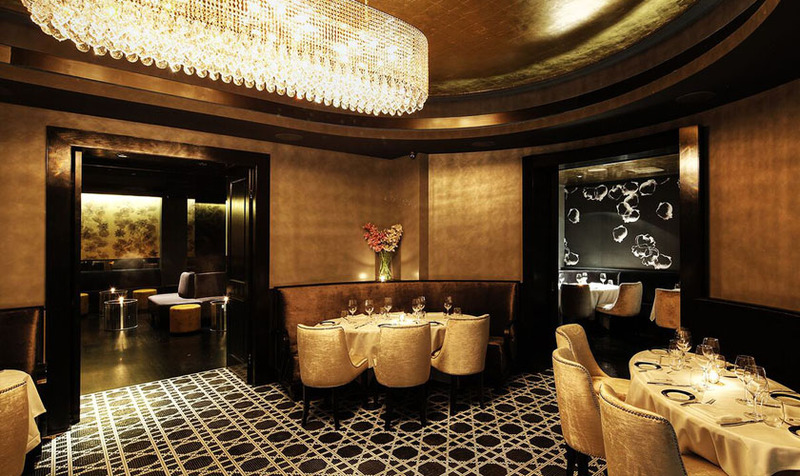 There are a lot of things to do for Easter in NYC, whether you are religious and go to one of NYC’s beautiful historical churches, or find a heavenly experience in a delicious brunch. If you want to release your artistic side and find a great activity to do with kids check out Pysanky Ukrainian Easter Egg Decoration Workshop! Paint, color and dye your way into spring! You can also express your creative side and take part in the annual Easter Parade and Bonnet Festival. Create a unique hat and arrive in style to flaunt your creation. This is a tradition for Easter in NYC since the early 1800’s. If you don’t want to create and display a elaborate Easter hat thats fine, come and enjoy the parade and see other people’s creative way of expressing themselves. Easter in NYC is a great idea, besides the site seeing families can take their kids to the Barnyard Egg Hunt where they can hop around New York’s oldest farmed site. They can enjoy all the Easter fun like the egg toss, egg roll and taking a fun picture with a bunny. We cant forget of course having a egg hunt, because what would Easter be without a egg hunt, right? 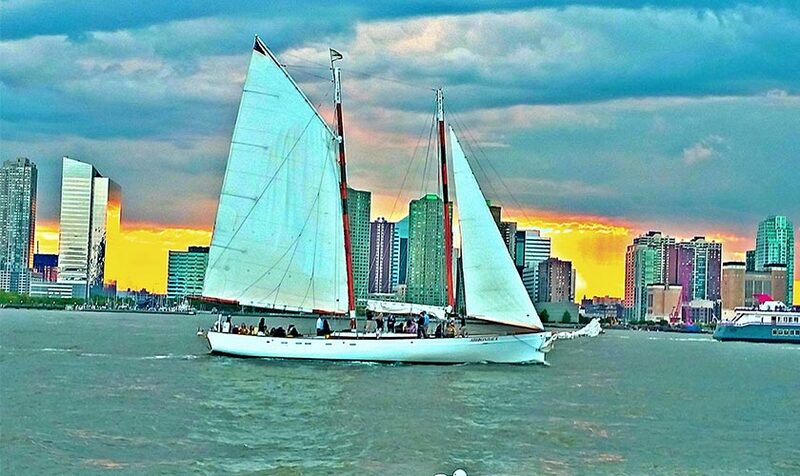 So grab your friends and plan on making memories by spending Easter in NYC. The Amazing Easter Egg Scavenger Hunt takes advantage of being in the big apple. This wont be your typical scavenger hunt as the entire city is your playground. The goal is to use your teams brains and brawn to figure out and maneuver around obstacles that are in the way of filling your baskets full of goodies. The winning team after this Easter city scramble will be awarded prizes to local NYC activities that will make your spring season more colorful. Easter is a holiday that some believe to be clam, so if you are not into all the egg coloring or scavenger hunts you can always enjoy a beautiful display of flowers at Macy’s in Heralds Square. No need to rush as the display covers the entire ground floor of Macy’s for about 2 weeks. 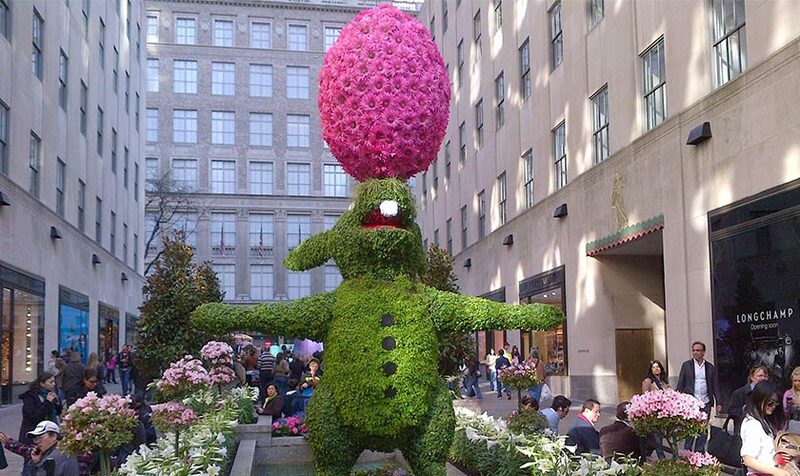 This is Macy’s way of making Easter in NYC a bit more greener in the heart of the concrete jungle. Want to start planning your Easter in NYC, give us a call and we would be more than happy to assist you.